Having shutters is important to secure your windows during the night or your absences, but also to hide the light of day. More and more individuals are choosing the roller shutter because of its ease of use, reliability and aesthetics foolproof. If you want to equip your house with shutters, whether under construction or renovation, there are certain elements to be mastered to avoid mistakes. Here are our recommendations to help you choose the most economical and environmentally friendly type of roller shutter. The design office TBC Innovations has realized in 2018 a study on the flap market in France. According to this study, the area of ​​activity has approximately 6 million components, of which 73% are shutters. The hexagon thus represents a market of more than 4 millions of shutters, against a little more than 1 million classic shutters. 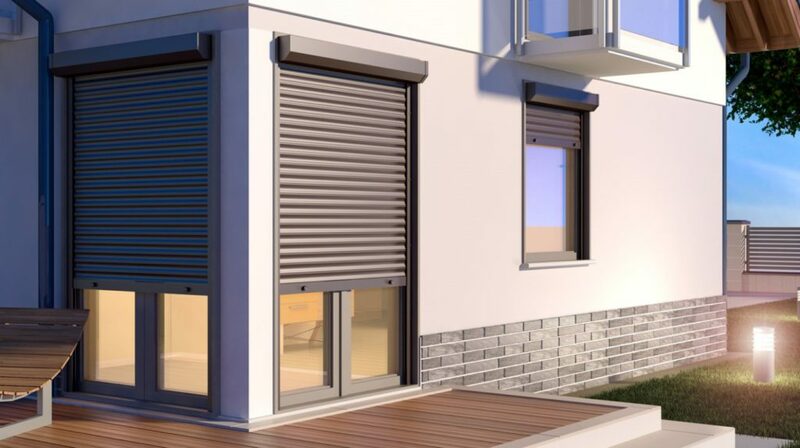 The French have overwhelmingly chose the roller shutter, a trend which tends to be confirmed, because in the field of new construction, the number of shutters has increased by 13%. Among this huge volume of shutters, it is estimated that 59% of them are motorized3,5 millions of equipment. The motorization of the shutters, allowing a very great ease of use and a certain automation, has arguments which make fly with the French. Finally, TBC Innovation offers a more precise vision of the degree of sophistication that the French want for their shutters. The design office says that 13% of motorized shutters are coupled to a home automation system or Smart Home, a little more than 450 000 equipment, some of which are even solar shutters. It turns out that the French favorite between 2017 and 2019 is an electric rolling shutter. How does a roller shutter work? A shutter offers the shutter of a window simply and elegantly. The equipment is composed of aluminum blades or PVC hinged together to form a deck the size of the window. An electric motor (or a manual system) is used to wind the blades around an axis. This very simple and fast mechanism makes it possible to make the shutter completely disappear. The system is concealed under a PVC box that can be located overhanging the opening or directly integrated into the lintel of the window. It is therefore an equipment that can disappear to improve the aesthetics of a facade. Modern roller shutters require high insulation and safety performance. For example, a roller shutter must be able to resist at least 10 minutes to an attempted break-in. The motorized shutters are the most practical, because they allow to close one or more shutters by only one switch or by pressing the button of a remote control. Some models also allow programming, with opening and closing shutters at specified times. Is it imperative to connect a roller shutter to electricity? Due to the vast market of shutters in France, there are many possibilities, some of which do not connect a roller shutter to electricity. The manual shutter. This type of shutter has been known for a very long time. If it falls a little in disuse, it remains popular with particular configurations. If the installation area of ​​the shutter can absolutely not receive electric cable, the manual shutter is an effective solution and very inexpensive. Nowadays manual shutters take up the modern materials of their electrical counterparts, namely aluminum and PVC. Solar rolling shutter. Of mixed success only a few years ago, the solar rolling shutter is now a very viable solution. This equipment differs visually from another roller shutter by the presence of photovoltaic cells on the front of its trunk. These cells can charge the battery that will operate the shutter. The system does not require an electrical connection and can reduce installation costs. The solar roller shutter is ideal for renovation because it allows not to engage in electrical work. Old houses that do not have a dedicated electrical circuit at their windows can be equipped with motorized shutters, without having to draw grooves in the walls or to change the electrical panel. 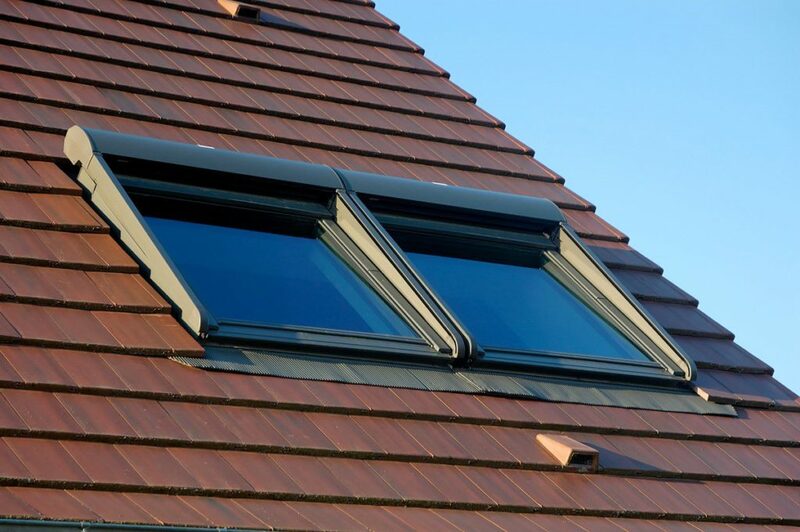 This equipment is also recommended for roof windows. The latter are often difficult to access and can be equipped quickly and without electrical stress. For all buildings, the solar roller shutter can reduce power consumption, as current models can operate independently without power supply even during cloudy days. Some manufacturers also offer roller shutters that can operate 30 days independently, without any sunshine. For these models, a few days of sun can recharge the batteries completely. Energy saving shutters is inevitably coupled with a better respect for the environment for obvious reasons. Individuals with good health at heart are generally sensitive to this important argument. What extra cost to consider for a solar rolling shutter? The technology of solar shutters gradually got rid of its disadvantages. At present there is only one left: the cost. The price of a solar roller shutter is indeed higher than that of an electric roller shutter of the same type. Generally of comparable quality, the Solar rolling shutter is 25% to 40% more expensive than an electric shutter. However, we must put this extra cost in relation with the absence of electrical work. These can be very expensive for older homes and often involve other finishing work. To determine if the installation of solar shutters is profitable or not, the ideal is to have specifications of similar shutters, some with a solar system, the others with a conventional electrical system. Can I install a shutter without any authorization? Before installing a shutter of any type it is essential to consult the PLU of the municipality. The Local Town Planning Plan is a document available in the town hall specifying what it is authorized or forbidden to do on the visible parts of a house. This regulation, which can be very permissive or very restrictive touches the windows and therefore the shutters. In some municipalities, roller shutters can be completely prohibited or allowed provided that any flaps are still installed. If you want to install shutters, this information will allow you to know very quickly how your room for maneuver is. ← Wood and pellet stoves: reduce your energy bill!